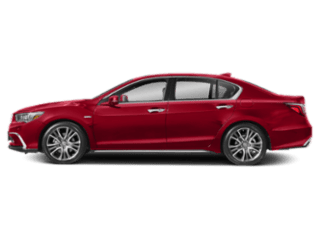 Only 2 SH-AWD with A-Spec Package models left in stock! 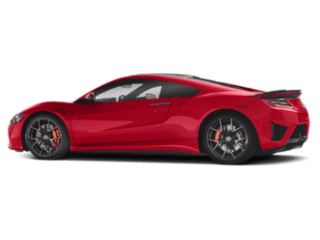 Comes equipped with: Performance Red Pearl, Red, Perforated Milano Leather & Alcantara, White Diamond Pearl. 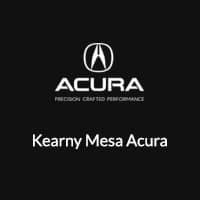 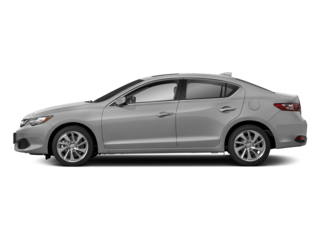 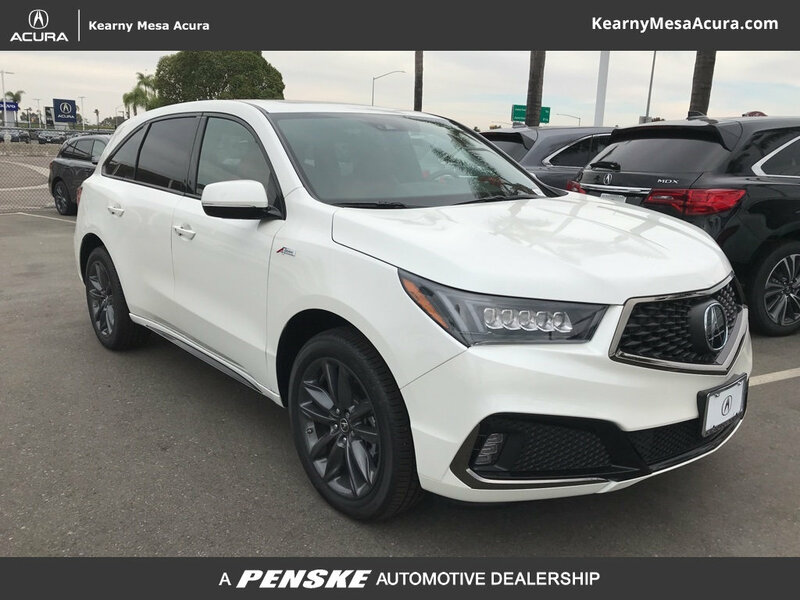 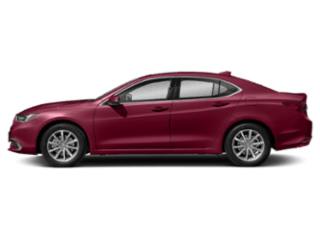 Kearny Mesa Acura’s fundamental purpose is to bring the drivers of San Diego a variety of new and used cars that will transform their everyday commute into something extraordinary. 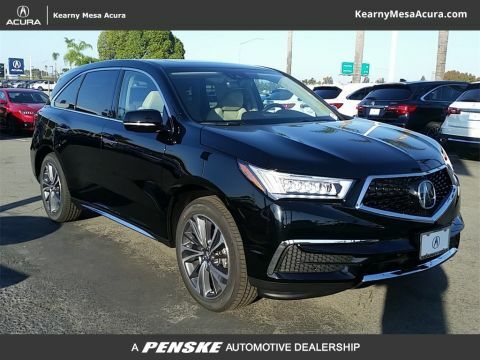 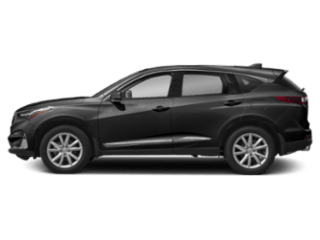 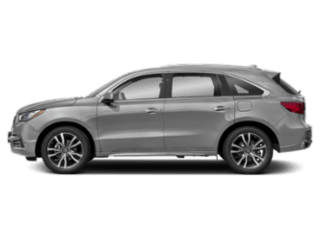 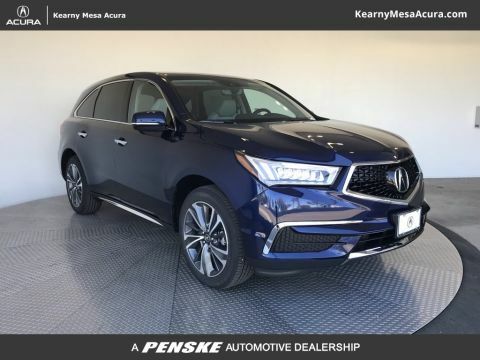 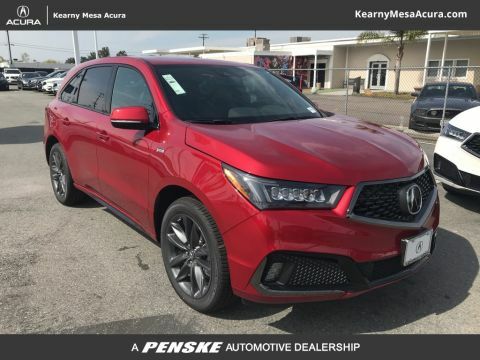 Furthermore, we have extremely high expectations on what “extraordinary” means, which is why we exclusively sell new Acura models such as the MDX, RDX, TLX and ILX, and top-notch used cars.